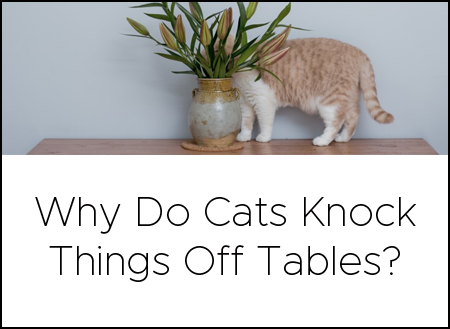 Having an appropriate number of Litter-Robots for your home not only eliminates the need for scooping, it also promotes a positive atmosphere for your furry feline friends. 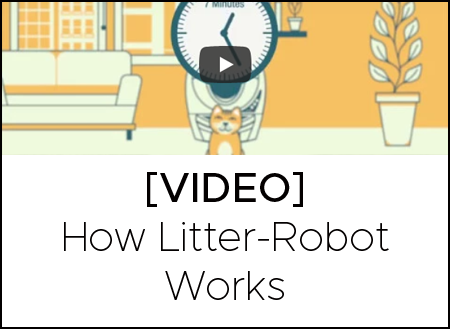 Use this guide to find out how many Litter-Robots best suit your home and the needs of your cats. Next Post It’s Kitten Season! 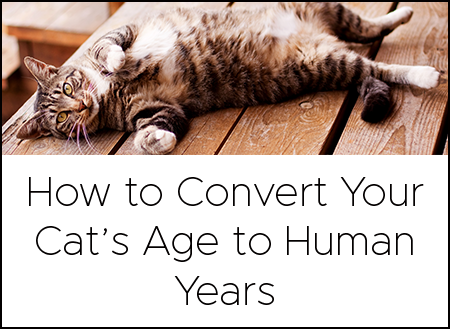 Here’s How to Help!